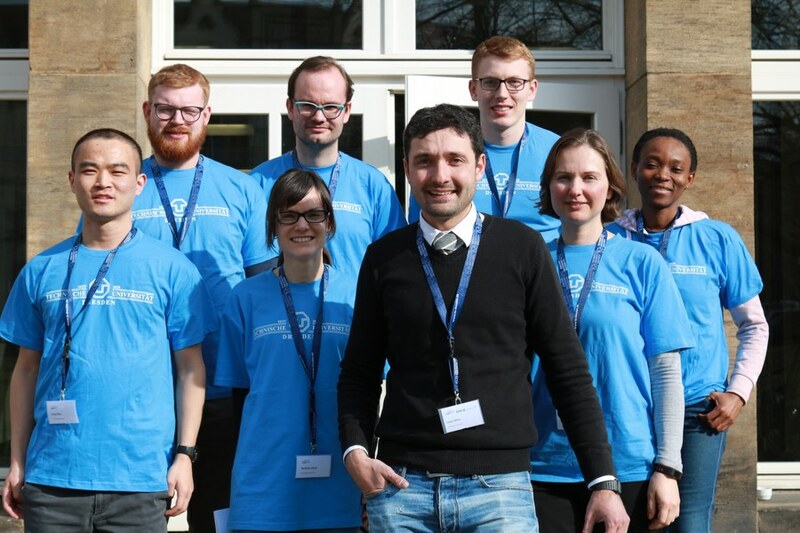 The 14th Workshop on Stochastic Models, Statistics and their Application (SMSA) took place from March 6th to 8th, 2019 at our TU Dresden. Overall, we had the pleasure to welcome over 125 participants from 19 different countries to enable scientific collaboration and exchange of the latest research progress in the field of stochastic modelling and statistics. Our three-day conference was divided into 18 different sessions covering topics like stochastic processes, time series as well as machine learning and big data. A more detailed description of the session content can be found here. At this point we want to thank especially the session organizers for their effort and courage in order to provide such high quality sessions as we have experienced. 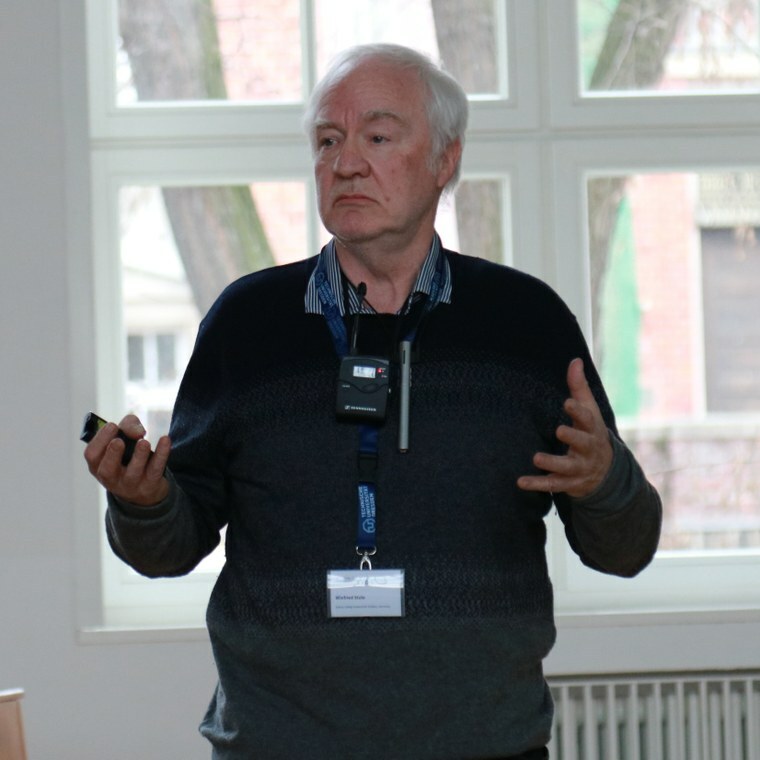 The conference was opened on Wednesday morning by Ostap Okhrin, as the head of the Local Organizing Team, followed by Regine Gerike, as the representative of the Faculty and the TU Dresden in general, and finally by the chairmen of the AG-ZQS Ansgar Steland from the RWTH Aachen. 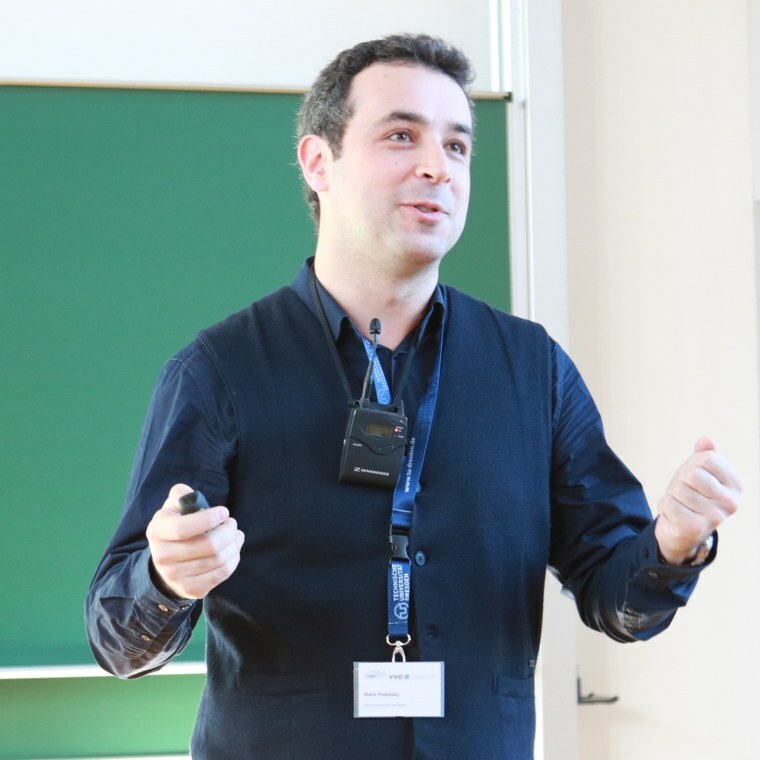 Afterwards, the participants enjoyed the presentation of Mark Podolskij - the first out of our four plenary lecturers along with Alessandro di Bucchianico, Irène Gijbels and Winfried Stute. We would also like to thank these four presenters for their enriching speeches and the insightful content. Another exciting event during the SMSA 2019 was the conference dinner which took place in the Eventgewölbe on Thursday evening. Over 70 participants decided to spend a pleasant evening together while enjoying a delicious dinner in the heart of the city Dresden. Finally, the conference ended with the last sessions on Friday. We hope that every single participant had a pleasing as well as constructive time at our university. If there were any inconveniences, we would like to excuse them and are really looking forward to receiving some feedback from the side of the participants. Thank you very much for your stay in Dresden!